Print this coupon for a free custom portrait collage from Walmart! 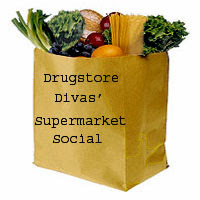 Coupon expires December 31st, 2013! Register with P&G Everyday and you'll enjoy member benefits, like a coupon booklet with $17 in coupons for products like Dawn, Cascade, Febreze, Mr. Clean, and Swiffer! If you're a frequent traveler, you HAVE to sign up for TripIt! All your travel plans will be organized in one place and make things 100x more convenient! Rental cars, flights, hotels, reservations, and more will conveniently be kept in TripIt to help you stay organized and on track. 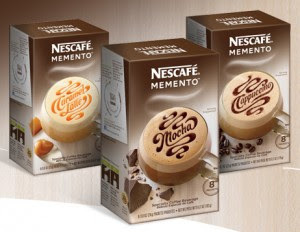 Plus this service is free, so enjoy :)! 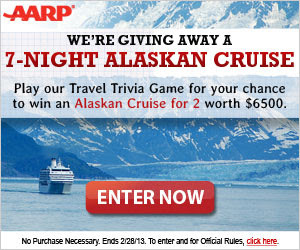 Enter for the chance to win a 7 night Alaskan Cruise from AARP! You are also entered for the chance to win a $50 Visa gift card! You must he 45 or older to enter. 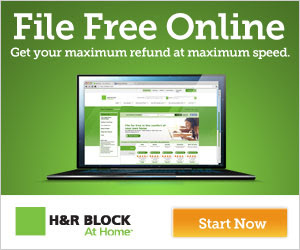 Complete your federal tax return using H&R Block's online product for free! You'll receive free expert advice and audit support and representation!